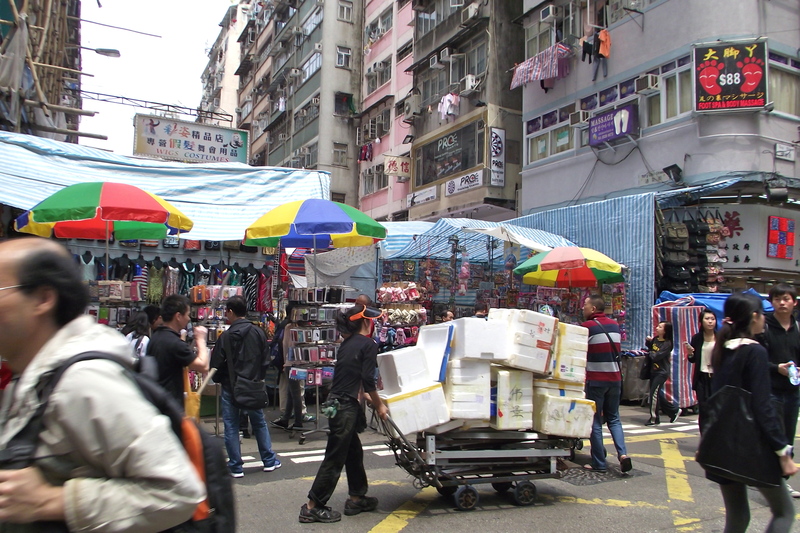 For old time’s sake, I went yesterday to an area that I typically avoid like the plague, the worst tourist trap in all of Hong Kong — the Mong Kok Ladies Market. 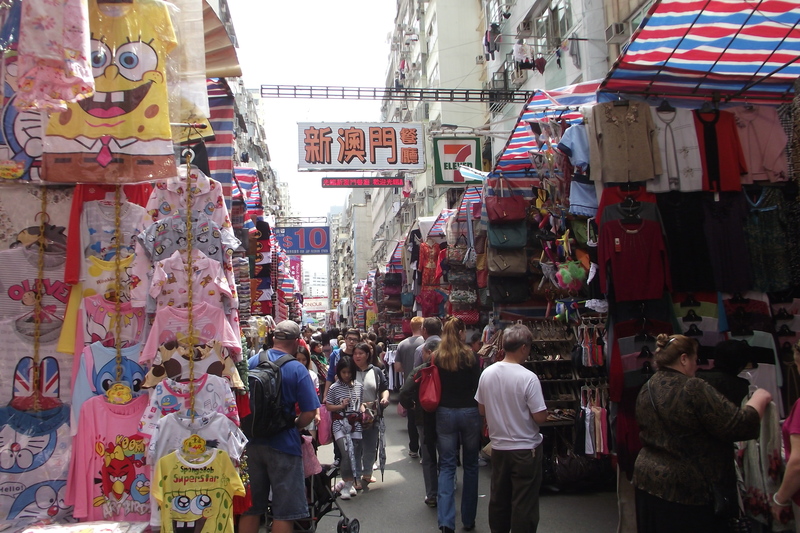 I avoid the Ladies Market because it is a place where tourists typically get badly ripped off, where everything is a fake, and the sales people are the biggest hustlers in the world. However, I was looking for a handbag, and in the Ladies Market you can find handbags in literally every other stall, so I figured, what the hell, I’d go and do some hard bargaining. 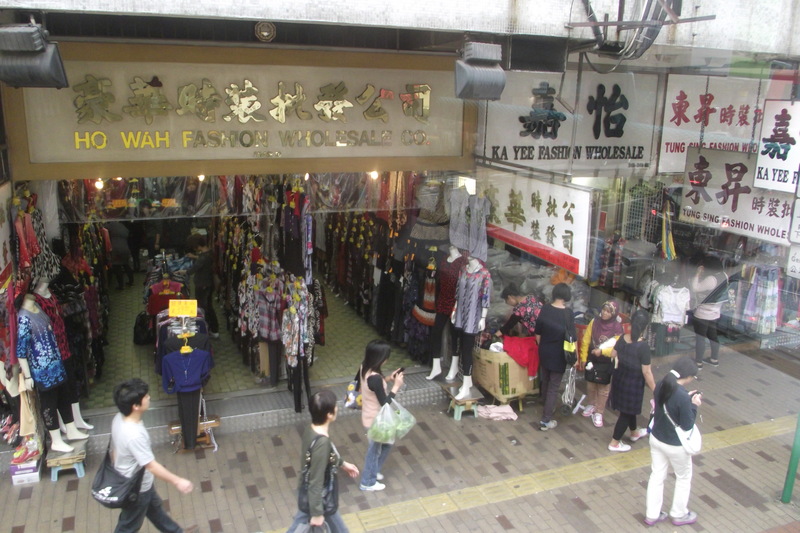 Being a gwailo — that’s Cantonese for ‘white ghost’, the quintessential word used for white foreigners/expats/tourists — I expected to be ripped off, and knew what was coming. As a general rule, whatever price they give you, cut it by half, and then let them meet you a little bit higher than halfway. That way you get a more realistic price, and they don’t lose face. Japanese tourists in particular are considered easy targets because they don’t know how to barter, and always agree to the first price. I noticed a large influx of Russians, the new hot footed tourists in Asia, and they seemed to know what they were doing. Americans, Canadians and Brits are in general too soft, and willing to laugh it off and pay a bit too much, but not the Russians. Perhaps the Chinese have met their match! Anyways, to get back home I took one of the millions of double-decker buses that ply Hong Kong, because if you ask me, it might take longer than the train, but if you have a lazy Saturday afternoon ahead of you, taking a bus and watching the world go by is a great way to spend an hour. I quickly went upstairs, and was lucky to find the front seats were empty. Best seat on the bus! Good thing I had my camera with me. Visitors to Hong Kong, I do recommend taking a bus if you can. Better than just staring at the walls while a train whizzes through a tunnel. 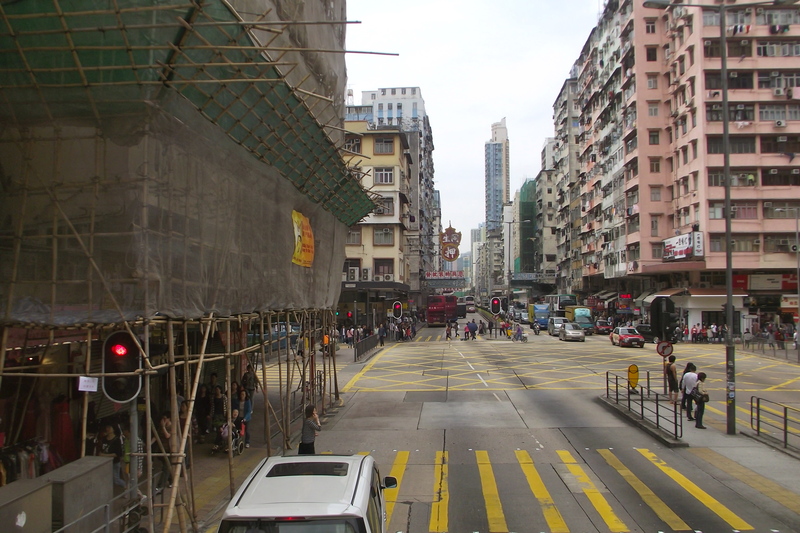 See the bamboo scaffolding on the left? 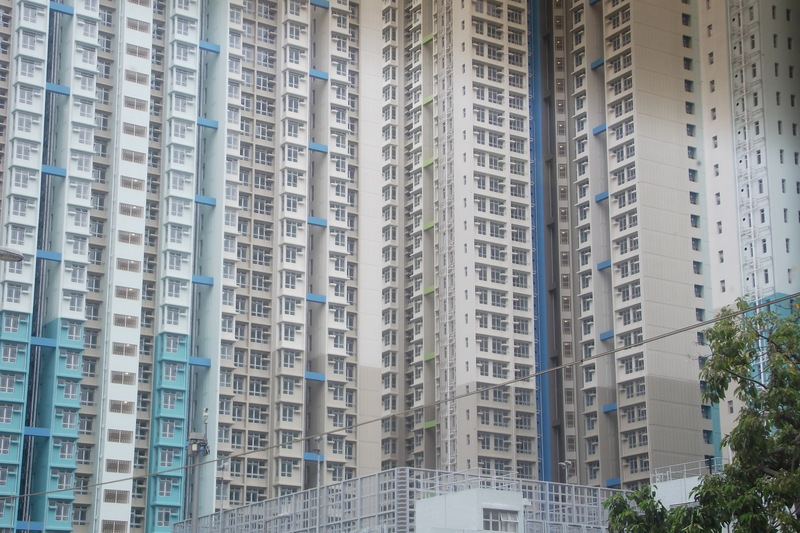 Is the government housing as expensive as what you showed us before? Was the women’s market where you can get beads? With the expense in housing, how can an average person afford to clothe themselves, etc? People do look happy and busy. Yikes! Living in those apartments would kill me! I had enough of apartment living when I was young and green in Toronto. Love your blog BTW, I found you through a friend’s newspaper here in Orlando, FL. Guenet Gittens-Robert’s Caribbean American Passport. Regards, Terry Vieira. Hi Terry, glad you enjoy and saw it through CAP. I know quite a few Vieiras in Toronto/Orangeville… any relation? From Guyana?